Cats have long been the internet’s most famous animal. Whether you love or hate cats, there is a meme, a video, a picture, or a song online about cats. 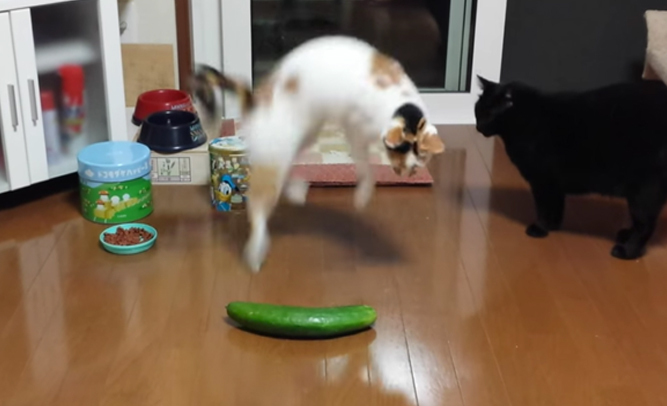 Over the last several months, one of the most trendy videos to make is one where you scare your cat with a cucumber. As crazy as it sounds, people love filming their felines becoming terrified as they discover the oblong shape when it is placed near them without being noticed. PETA and the ASCPA have lobbied several states to begin tracking down and arresting people who torture their pets in this way on animal cruelty charges, as it is extremely harmful to the cat. The long-term effect this has on felines have not been tested, but PETA and ASPCA say that the gag is enough to warrant arrest based on animal cruelty, and several state governments have agreed. Google’s revolutionary advertising platform just made another landmark in advertising history: their newest innovation, called Google Companion. Google Companion is a nanochip that tracks emotions, memories, new experiences, conversations, and much more. All the information is transmitted to Google and used to personalize your web experience. It is typically injected into newborns, but can be planted in adults, too. Companion also teamed up with Facebook to seamlessly integrate with your smart phone. The chip, which is 4GLTE compatible, will automatically fill your status update with some relevant information when you open Facebook: your location, what you just did, any recent food or beverages consumed, how you are feeling, and even some basic information about your love life. 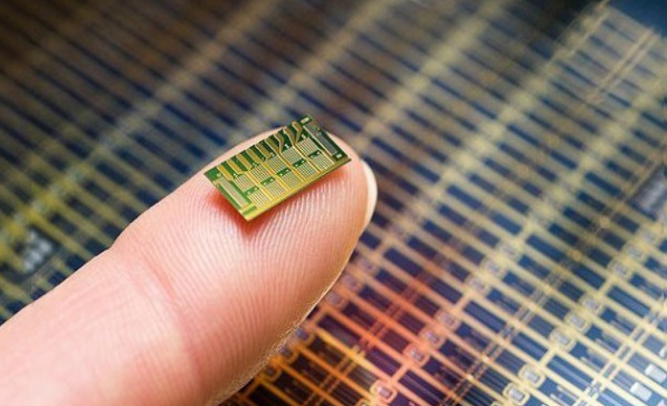 Some early studies of the chip’s capabilities have had stunning results. One impressed mother recounted her latest story for Empire News. 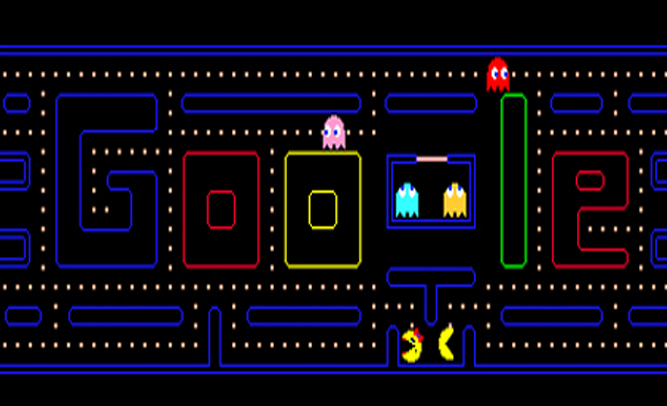 On April 1st this year, Google turned its online Maps application into a game of Pac-Man, on the very streets of your hometown. But 6 days after April Fool’s, it seems the option is here to stay, and the world’s largest search engine have announced that adding such features to Maps will be an annual tradition. What we can look forward to in 2016, is our streets literally turning into a giant game of Pac-Man. The game is but a small part of a larger process, which will see Google take over 60% of the world’s streets over the next year. Analysts speculate that the release of games such as Pac-Man is an attempt to soften the public towards their slow takeover. The web giants know that humanity can be appeased by offers of free entertainment. Among other initiatives rumored to be in the pipelines, are Super Mario characters running around the pipelines, plants actually resisting a zombie apocalypse, and a chance to rescue a princess from an evil gorilla atop a tall building. An announcement from the United States Postal Service (USPS), stating that the long-running industry will begin delivering emails this summer, has been greeted with approval and enthusiasm. 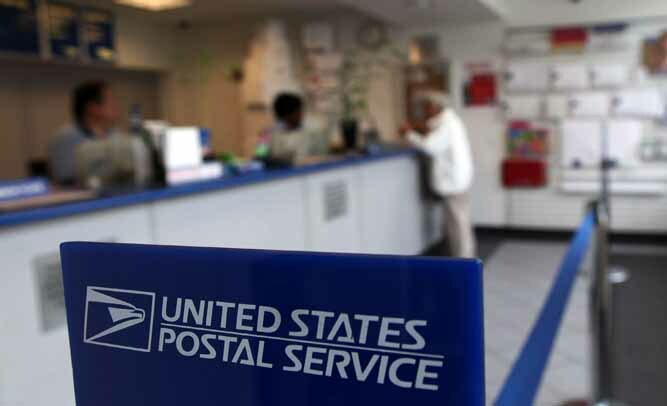 Pundits say that it’s about time the USPS catches up with the rest of the world, and fans of the public service are overjoyed that it has found a way to stay relevant. Google chairman, Eric Schmidt, has expressed his effusive acknowledgement of the next chapter in US postal history. There have been other reasons that Google have been looking for a new delivery system. According to GStats.org, over 2% of emails get delivered to the wrong people, and online vouchers get lost in the post. Sometimes the email will arrive with the voucher having fallen out. Martha McConaughey shared her shock story with us. 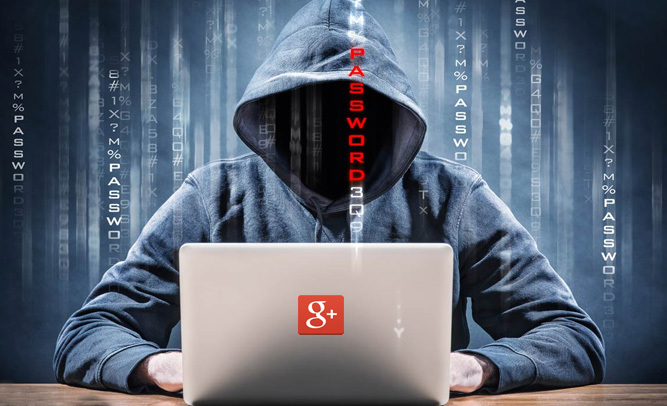 Bad news for users of the internet around the globe. Google has announced that they will implement a 48-hour shutdown in April, which will cause their search engine, YouTube, and several other major websites to go dark, but have left the specific dates of the blackout unknown. It is not clear how long the plan has been in place, or if anyone within the company knows what the specific details are, but what is certain is that its a thought-out move on the corporation’s part that has been kept a very careful secret. An unprecedented release from the corporate giant Google hit the tech market just before Valentine’s Day. 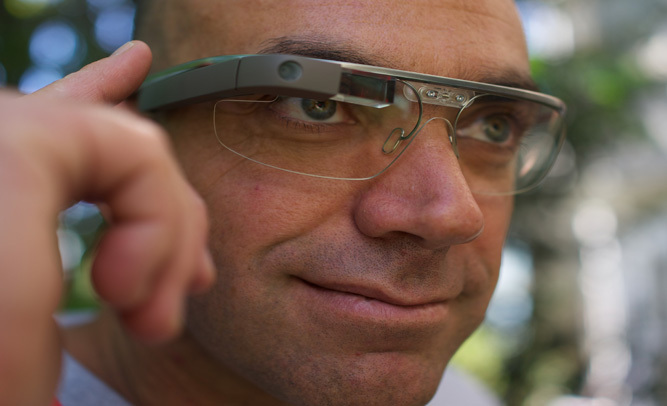 The dot-com behemoth released a new beta software upgrade for Google Glass+ that allows one to read the thoughts of their significant other’s wants and desires. Google Glass+ now has the capability to detect the slightest pigment change in a “familiar face,” which has been noted by the machine through multiple viewings. Once the Glass+ becomes capable of reading the face, it can note minor changes in the pigment, as well as eye dilation. Programmers from Google brought the website back very quickly after Johnson informed them of the attack. 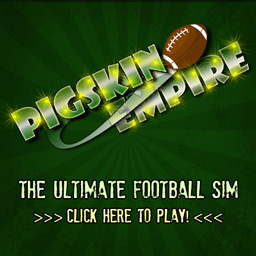 Reportedly, a few clicks were enough to bring the site back. The website is back up and fully-functioning, although at the time of this writing, it still appeared very desolate and unused. After sharp-eyed Google users began posting thousands of comments onto the company’s social media pages about a curious result to the search query “How Old Is Marilyn Manson,” Google finally admitted to the fact that they have “no knowledge” of celebrities, and that they don’t care to learn, either. 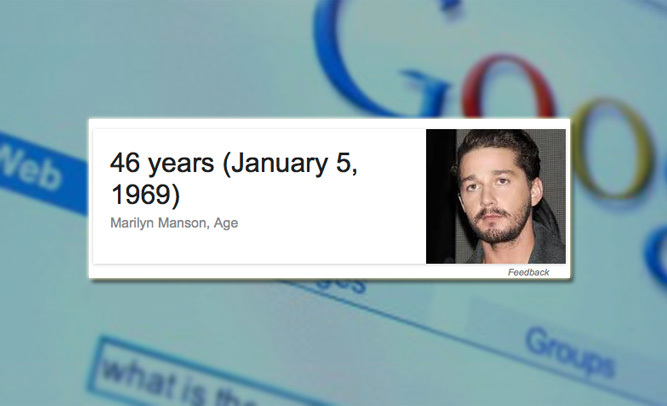 According to users on Reddit, people searching for information on Marilyn Manson, specifically his birthday, were given an answer by Google with the correct month, day, and year – but with a picture of actor Shia LaBeouf where an image of the ‘Beautiful People’ singer should have been. Google says that they are working to fix the error made by their software team, and they don’t believe any specific programmer or developer maliciously swapped information or images in their search queries. Google Redirects Searches For ‘Who Runs The World?’ To Pictures Of Monkeys – Racism, Or Vision of Future? Does Google know something we don’t? There has been mass panic about a possible Planet Of The Apes future after searches for “who runs the world?” input into the world’s largest search engine has been redirecting users to pictures of monkeys. The man responsible for unveiling this grim reality, Garrett Johnson, explains how he stumbled upon his findings. 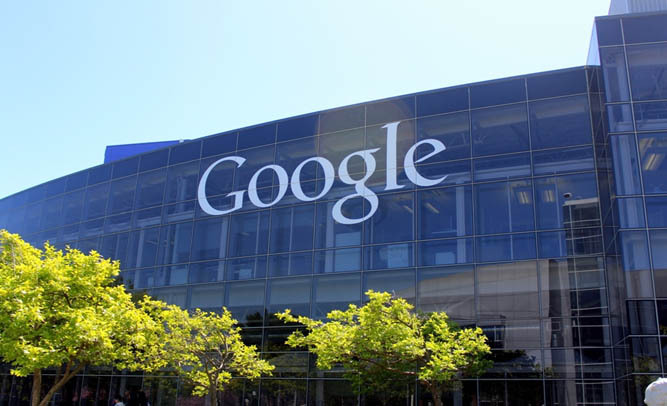 An unnamed Google exec moved to calm the public, in a statement that was released to the press. Some were still sceptical, especially once it was revealed that searching for “fur trade+Argentina” brought up pictures of beavers. In a move that could spell the end of the online world as we know it, Google has announced plans to purchase Facebook in the first ever trillion-dollar acquisition. 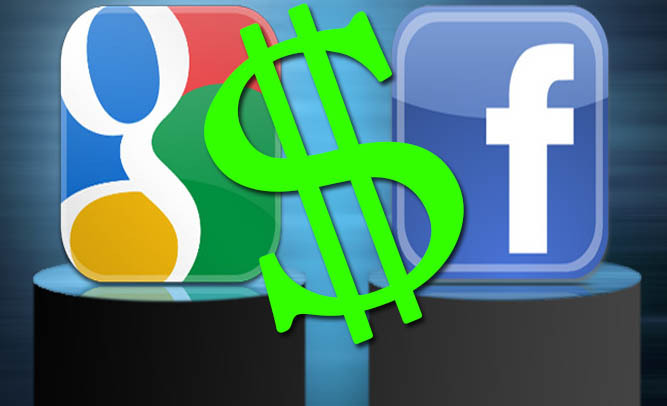 The multi-trillion dollar tech giant has long been linked with the social media empire, after its own version, Google Plus, failed to attract the same sort of dedicated users that Facebook has. Others were not so enthusiastic about the rumors. He later changed his stance, however, after Google came back to them with such an outrageous offer. 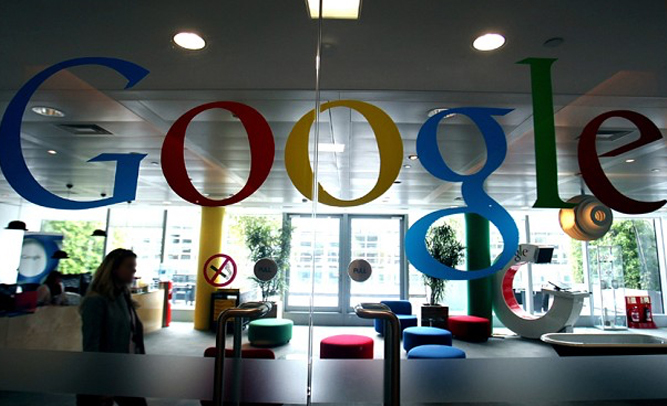 Rumors that the company will change the name of the social media giant from Facebook to Googlebook could not be confirmed.